The extraordinarily powerful and prolific artist, Minnie Pwerle, was born in 1910 in Utopia; in bush country located about 350 kilometers north east of Alice Springs in the Northern Territory of Australia. She was to become, along with her contemporary, Emily Kame Kngwarreye, one of Australia's greatest female Aboriginal artists and upon her death in 2006, to be mourned by Aboriginal Art lovers all over the world. Brought up in a family of large families, Minnie had five siblings and went on to mother seven children herself. She grew up with the support of her blood family and her wider skin family in Atnwengerrp country, belonging to the Anmatyerre and Alyawarre tribe. The source and great inspiration for her art, came from her involvement in traditional Aboriginal ceremonial practice and rituals where she was responsible for applying the all important body paint designs to participants in women's ceremonies. She did not use acrylic paint, the medium she was to use in her rise to artistic stardom, but the traditional methods of the Aboriginal people: This was a paste made from the multi coloured earth found in traditional ochre pits, and ground with animal fats or oils into a 'paint'. The women's upper bodies (arms, chest, and back) were then prepared by smearing them with animal fats, and then the coloured paste applied in the form of intricate, patterns and symbols appropriate to the various ceremonies about to be performed. The symbols and patterns Minnie used were rooted in the ancient creation stories (Dreamings) of the Aboriginal People and were rich with history and meaning. In the 1980's when Minnie was already in her 70's, she took another step towards her fame as an artist. A batik project had been introduced in Utopia and up to 80 Aboriginal women at a time participated in it. Minnie was one of them. It was her first involvement with creative activity outside her traditional role as mother, family member, gatherer of food and of course, traditional ceremony. She was now just a step away from becoming a household name artist. Another artist, Lindsay Bird Mpetyane influenced the women in the batik project to try painting on canvas using acrylic paint. Minnie took to it straight away, drawing on her experience as a body painter in application of paint and design, and in creating the designs involving her traditional stories and iconography. Minnie was now in her 80's, but at once, her work was strong, confident, painterly and immensely striking. Traditional iconography took on a new life under her brush, and the wild and joyful canvases that are her trademark began to catch the eye of the art market, not only in Australia but around the world. Minnie became a master of pattern, movement, colour and uncompromising brush strokes that all came together in an astounding and prolific outburst of creativity. 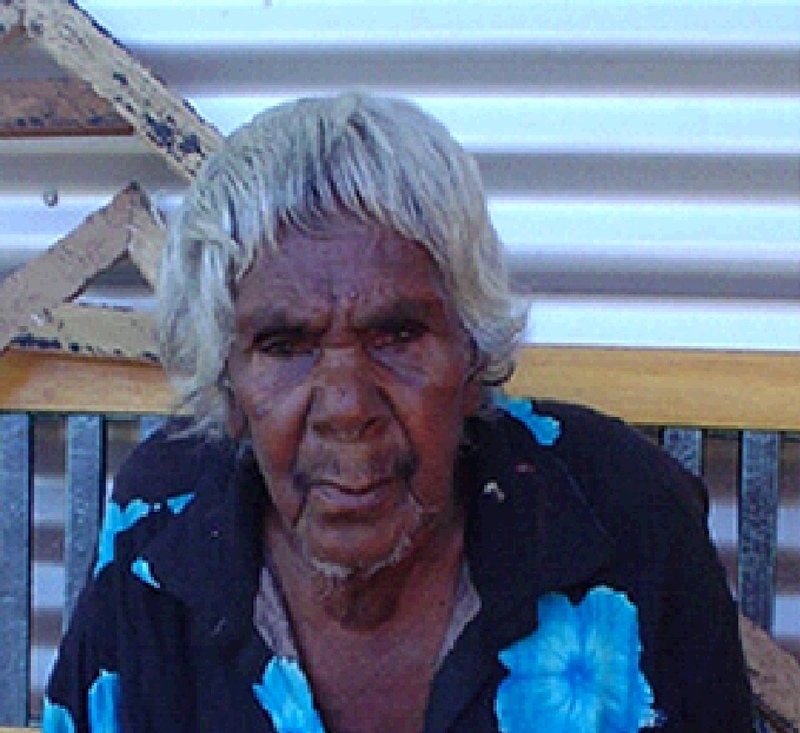 Those who diminished the value of her work in proportion to her output were to regret their point of view, for Minnie's work is iconic Australian Indigenous art, and although some of her decendants have adapted and passed on the tradition, Minnie was the original talent, and the original voice. Her work is powerful and unique, and it sets her apart from the rest. Minnie's Pwerle's paintings are now held in museums and exhibited in galleries worldwide, and they form an essential part of any serious Aboriginal Art collection. She died in her 90's, still painting to the very end, and is truly one of the greatest of Australian Aboriginal artists.